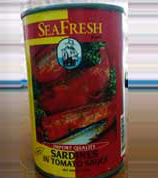 Reports revealed that the cans contained impurities, such as dead worms. 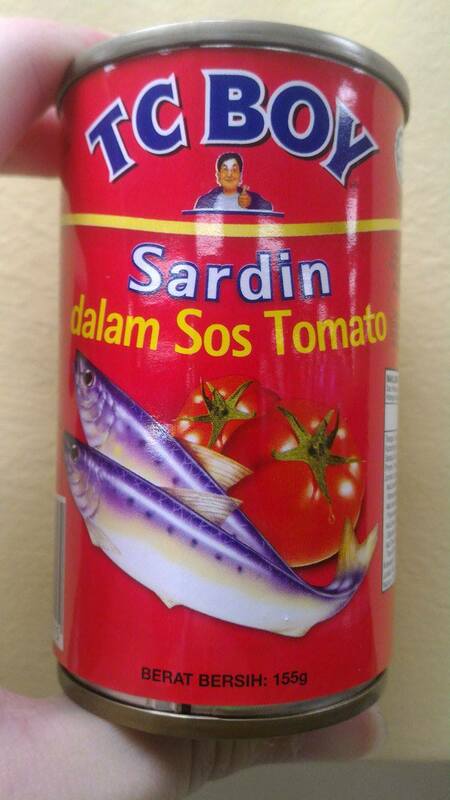 Bernama reported that the Ministry of Health (MOH) confirmed that the sardine products were tainted with worms, such as Filum Nematoda from genus Anisakis spp. 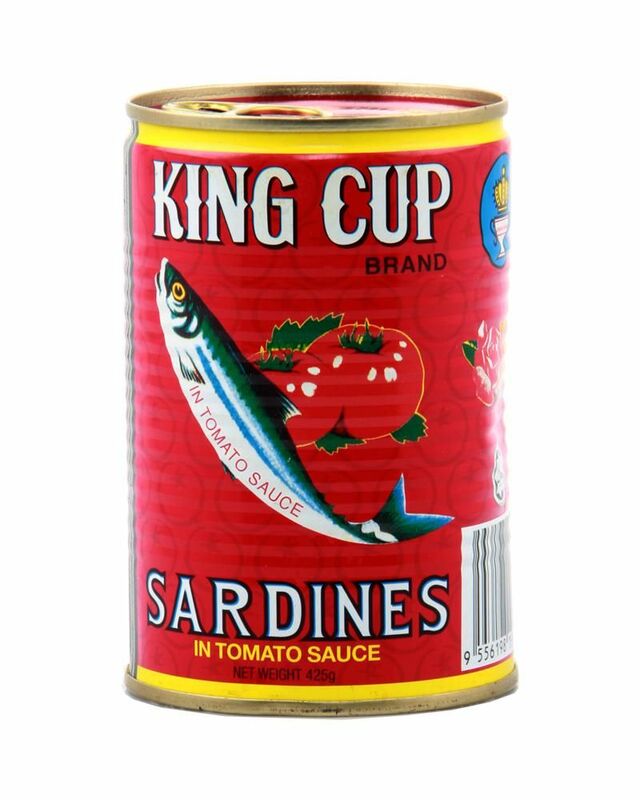 that causes Anisakiasis disease in humans. 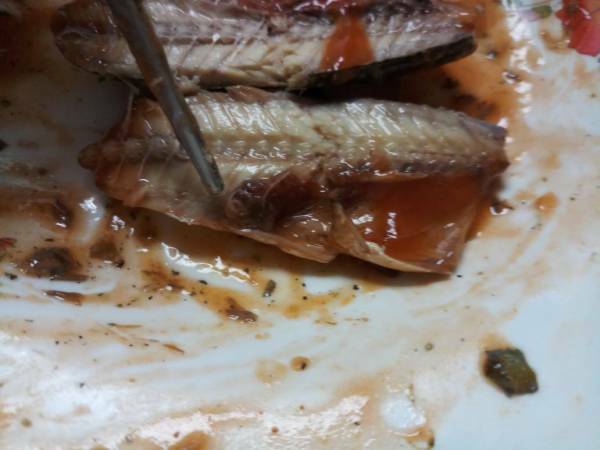 Anisakiasis is a parasitic infection that often comes from consuming raw or undercooked seafood. It is believed that humans infected by this disease usually experience gastrointestinal problems or symptoms such as abdominal pain, diarrhoea, nausea, and vomiting. 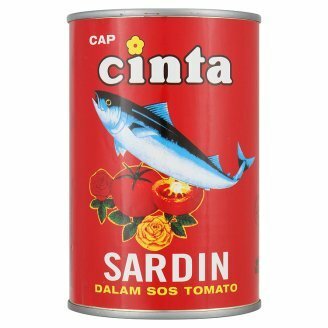 It was reported that MOH has imposed a Hold, Test, and Release action on the import of canned fish products at all national gateways. 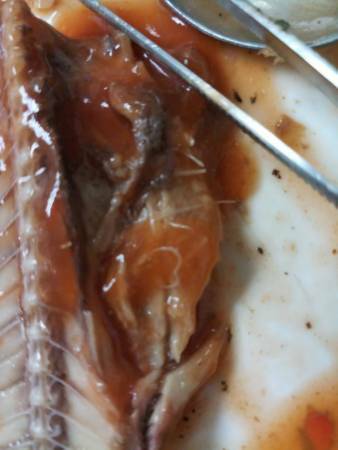 Samples will be taken for analyses and will only be released if no impurities are detected, including worms. 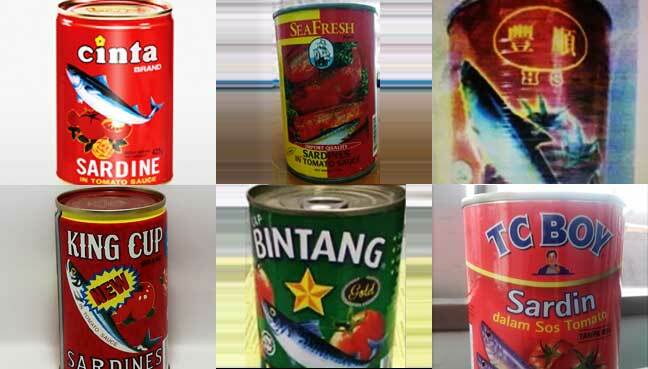 MOH director Dr Noor Hisham said that any party involved in importing, distributing, storing, or selling food that is toxic or damaging would be fined, sentenced to jail or both, according to Section 13 of the Food Act 1983. 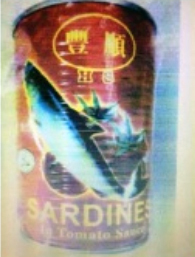 The importers involved have been instructed to recall the products. No, you can't put curry puffs into your cart.